This new visual approach shows you everything at a glance. No more frustrating team projects! 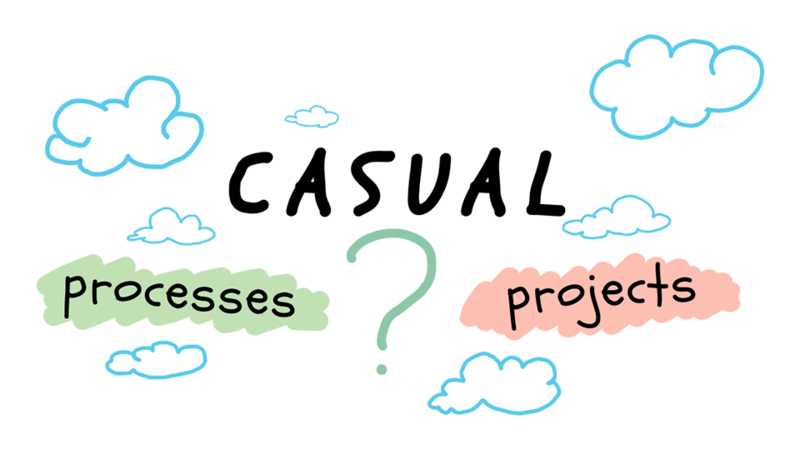 With Casual, you’ll know how your project is going and who is doing what. This looks AWESOME: http://casual.pm It takes how task lists look in my brain and puts 'em in an app. Check it out. Visual Workflows that Look Damn Good! 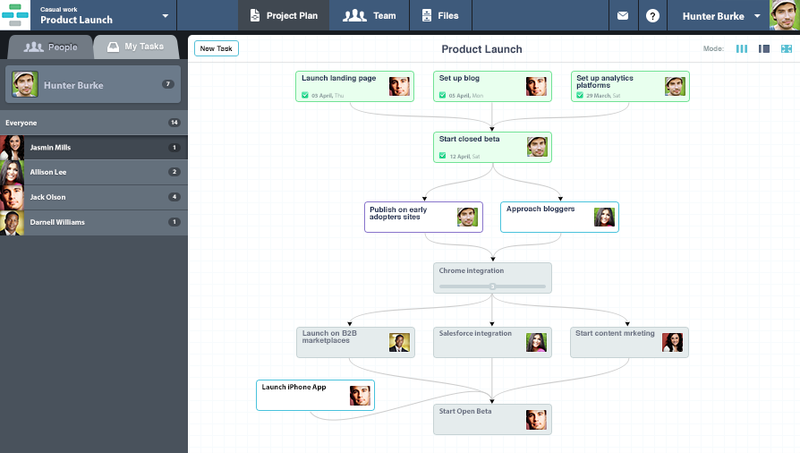 | Visual and Simple Project Management | Casual http://buff.ly/1rRfpU9 Very nice...!